Luxury Car vs Economy Car: How to Make The Right Choice! 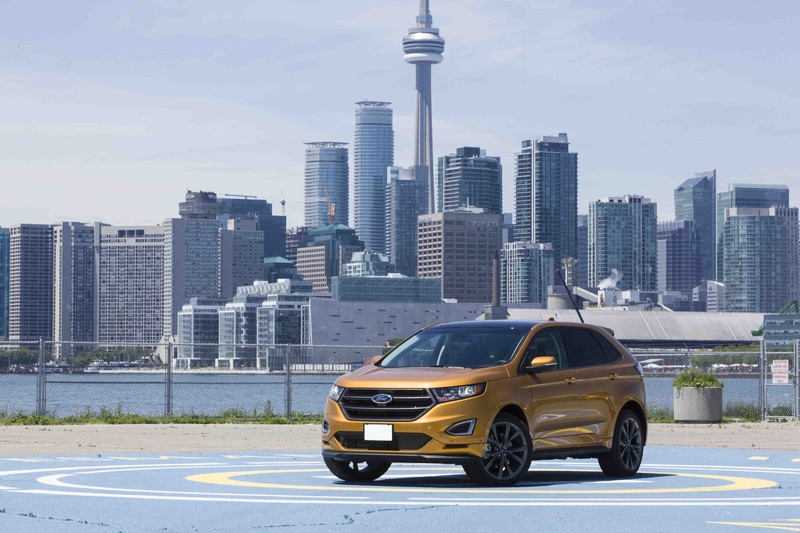 There’s a common misconception about luxury vehicles that many Canadian drivers love to reference: luxury vehicles cost more because of their superior quality parts, expensive materials and overwhelming amounts of technology options. But if you really think about the claim, it can’t possibly be the full story. 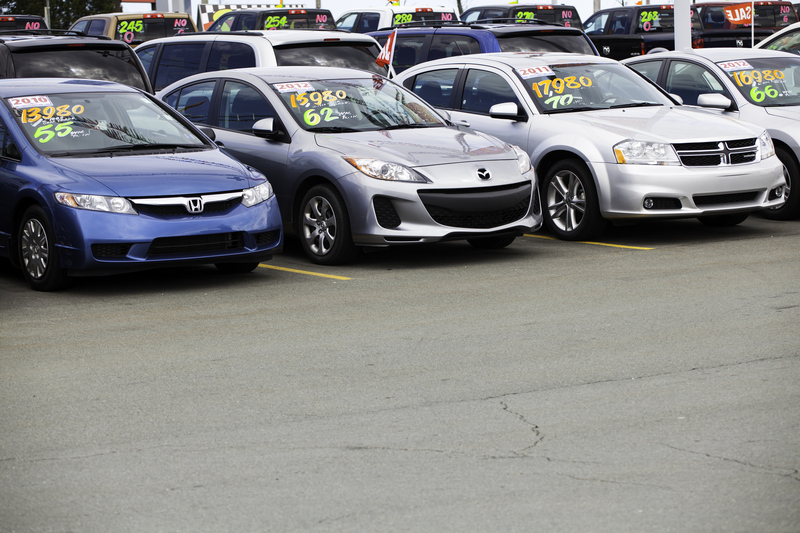 Canadian drivers are shelling out thousands of dollars on economy cars that often have the same features and pricing as their luxury counterparts. Taking all that into consideration, the big question becomes: should I buy a luxury car? In this blog, we’ll tackle luxury cars vs economy cars and help you make a choice that’s right for your lifestyle. While it’s partially correct that luxury brands such as Audi, BMW, Lexus, Infiniti, Land Rover and Mercedes have more costly parts, the critical difference between economy and luxury lies in the production volumes. Automakers spend millions of dollars designing and developing vehicles from the ground up. Since luxury vehicles are sold and produced in lower volumes than economy vehicles, a portion of the price covers development costs. Of course, most luxury vehicles already come equipped with standard leather seats and tech features that are only available in suped-up economy models. 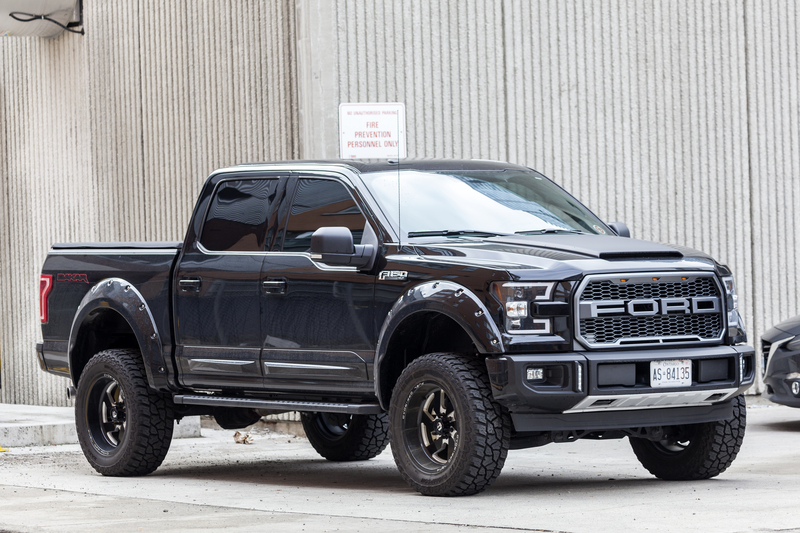 If you’re looking for a higher-up trim in your next economy vehicle, it may be worth it to take a look at its luxury competitors. You may be surprised by a similar price point. Is there a difference in the design? This is the easiest way to distinguish between the two options. The Lexus NX, for instance, shares a similar structure and wheelbase with the RAV4, but it looks a lot more upscale. As a result, many luxury vehicles do not look related to their economy counterparts. Luxury design tends to be bolder and more premium looking to appeal to buyers willing to spend the extra cash. Is there a difference in ride quality? Luxury vehicles are often engineered to drive smoother and quieter than economy models. This is because automakers often spend more money developing suspension components in luxury models. Who doesn’t like less noise when you’re out and about on the road. Is there a difference in engines? Luxury cars are known for their more exhilarating driving experience. This is because many of them boast high-performance V6, if not V8 engines. For instance, an economy sedan like the Ford Fusion may only offer a 4-cylinder engine, however, it’s luxury sedan counterpart (the MKZ) offers a 3.7L V6. This little bit of muscle power may cost you but is great for a car lover looking for a sportier and more reactive drive. Is there a difference in tech features? 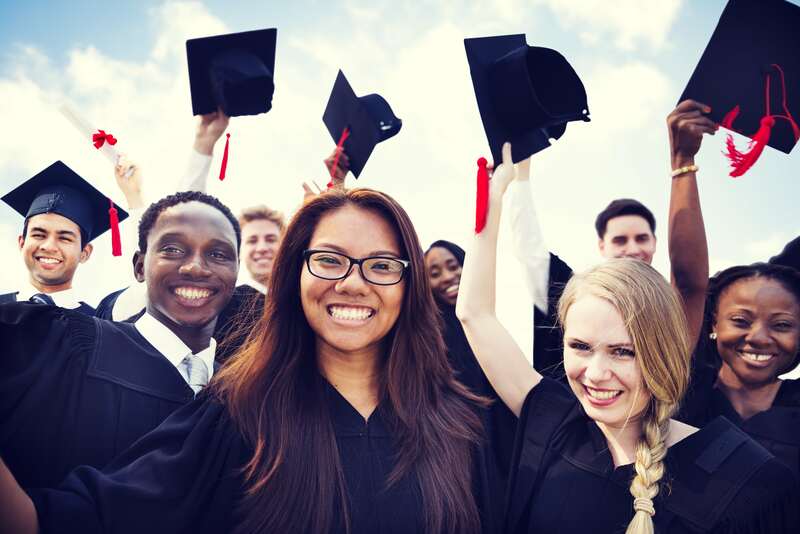 As we mentioned above, the differences are minimal once choosing a high-end economy model. However many luxury automakers include premium technology in their standard package. If tech features are what you’re looking for, looking at used luxury vehicles can get you premium features at a fraction of the price. Is there a difference in safety? While most new economy cars are great on safety, one of the more positive outcomes of choosing Luxury is the advanced technology and safety features. While high-end economy models may have lane keep assist, lane departure alerts and a head-up display, luxury vehicles often have these features available in their base model. IIHS has also identified that luxury vehicles rank higher in terms of crash testing. What is the difference in fuel costs? An exhilarating drive doesn’t always mean higher gas prices. While many luxury cars do require premium gas, some models such as the Lexus ES or RX don’t believe in shelling out more money when filling up. Models such as the BMW X5 also offer diesel options for the fuel continuous consumer, while Audi offers hybrid options on their A3 model. It is important to note that fuel economy will most likely be better on an economy Honda Civic rather than a sporty Range Rover. While most luxury cars aren’t exactly gas-sippers, choosing a non-sport model will help save you a few bucks and get you a more fuel efficient drive. 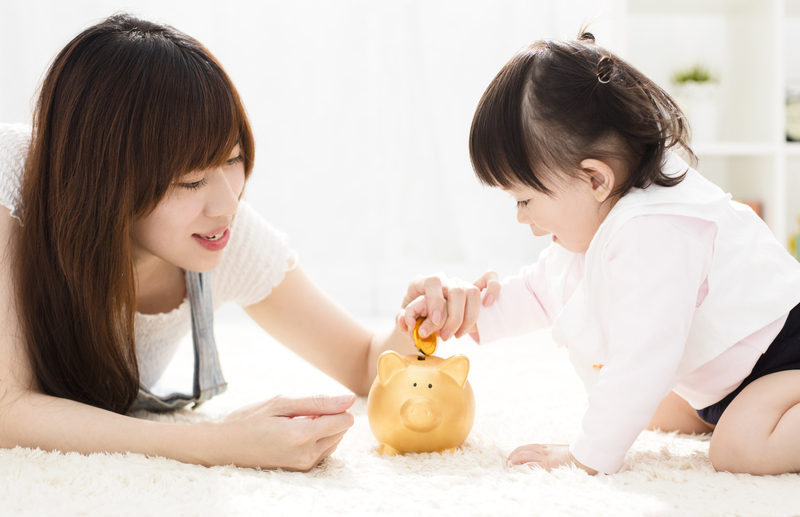 Is there a difference in insurance costs? Since parts on a luxury vehicle come at a steeper price, it should come as no surprise that insurance cost on a luxury vehicle outweighs that of an economy. This is because insurance companies have to compensate in case an accident occurs. Avoid choosing a luxury sports car if you want your insurance cost to stay minimal. Factors such as your driving history, city, vehicle and insurance company itself will have a different result on your payments. What is the price difference for repairs? Repairs can be more costly on luxury vehicles, this is because the cost of the parts is higher. Many luxury vehicles can only be repaired by certified mechanics who are familiar with the brand, which also raises the cost of repairs. 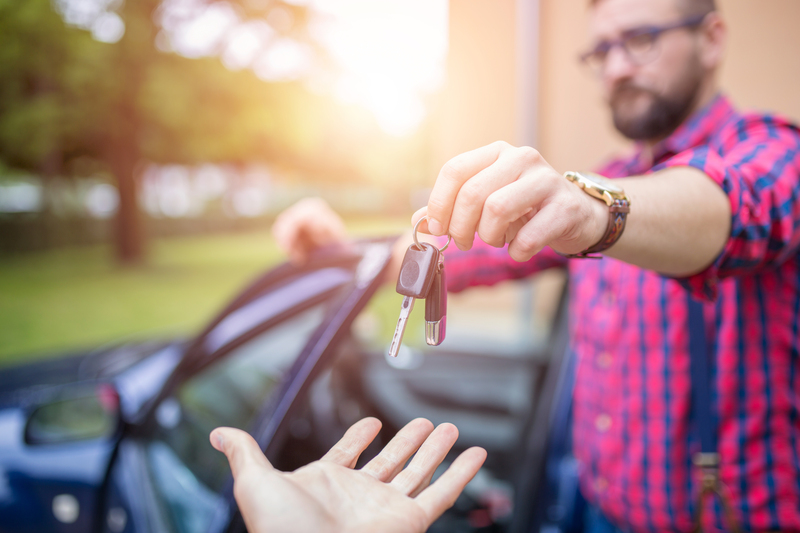 If you’re planning on leasing a luxury vehicle, please note that many dealers include complimentary maintenance and repairs on the vehicle that’s factored into your monthly payments. This means “free” oil changes, software updates and sometimes repairs for over 4 years or 80,000km. Do luxury vehicles depreciate more than economy vehicles? Luxury cars do tend to depreciate in value less than economy vehicles. However, depreciation does take a larger bite out of the luxury price point. For instance, if you’re paying $50,000 for a luxury car and it depreciates by 50%, you’re losing $25,000. Compared to an economy car that costs $20,000, the loss is much less significant. Do luxury vehicles hold their value better than economy vehicles? While the depreciation may take a toll on a luxury vehicle, the residual and resale value on a luxury car does tend to be higher. 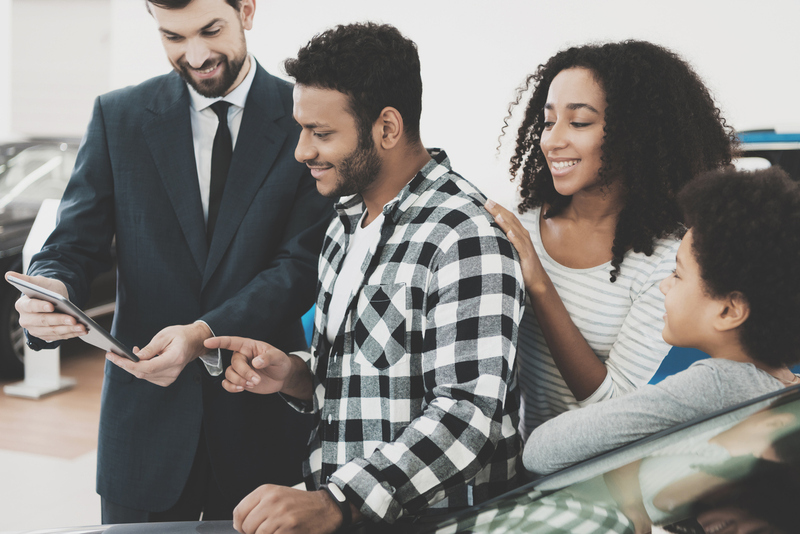 Visiting websites such as Autotrader can help you determine the resale value of the specific vehicle you’re looking at buying. Like any type of vehicle, there are positives and negatives to owning a luxury vehicle. 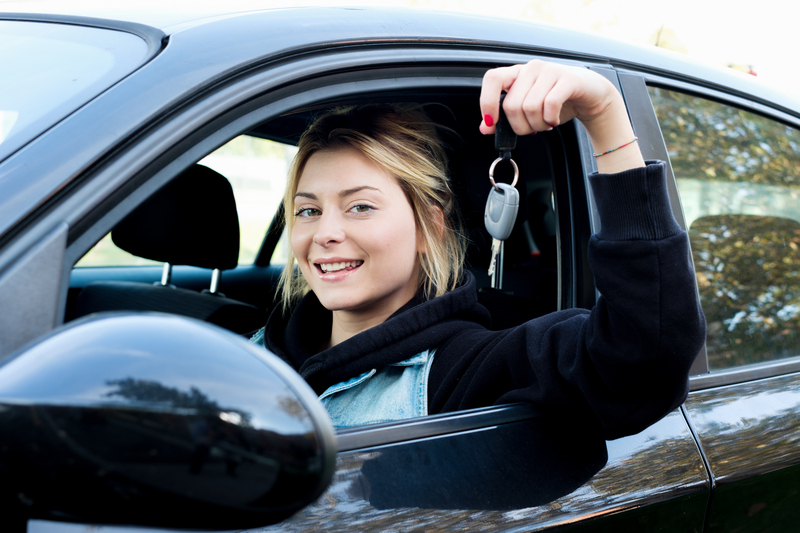 If you have young kids or are planning on a family, a luxury vehicle may not make a practical choice. Spilling juice on high-end seats might mean higher cleaning costs. On the other hand, luxury vehicles do tend to have higher safety and reliability ratings. Luxury also means paying extra for the small things – spare keys can cost upwards of $400, while a simple battery change can cost over $300. However, if you have the funds, the performance and consistent quality in luxury vehicles are like no other. If you’re looking to save some money, used luxury vehicles may be the way to go. This way you get the luxury of an outstanding vehicle at a great price point. At Cheap Cars Canada, no matter your choice, we’re happy to find you the perfect vehicle at an affordable price. Contact us today to find out what we can do for you! 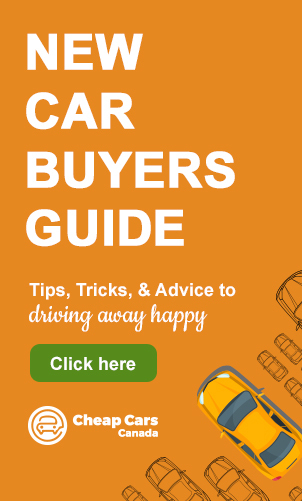 Please enter your email address below in order to get your FREE new car buying guide! After you enter your email address and click DOWNLOAD a link will appear below the form. Want a better deal on your car? Your online application only takes 2 minutes to complete and there is no SIN required!